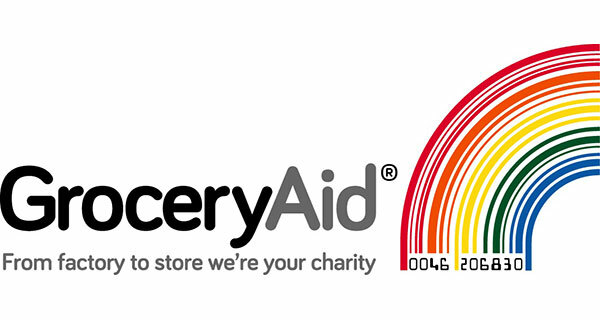 In September, GroceryAid - the charity that helps people who work or have worked in the grocery industry - published its first Impact Report. This shows that employers have become the charity’s primary referrer – an important milestone as awareness in the grocery industry grows. Saw a 75% rise in use of its Renovo return to work support programme. Overall, GroceryAid’s Helpline, which provides practical advice and emotional support on a variety of problems, including mental health issues, finance and debt worries, relationship breakdowns and carers support, saw a 26% increase in calls. The charity continues to support retired colleagues and those unable to work. To help alleviate social isolation, it undertook 1,904 befriending calls and provided 198 respite breaks to colleagues with caring responsibilities. Call the free, confidential Helpline on 08088 021 122 or visit the GroceryAid website for advice and support.